Sure, there's a whole lot of music to choose from on streaming services. But it looks like the rise of streaming itself has resulted in artists releasing more music than ever before, according to a report from The Wall Street Journal. As Spotify, Apple Music and other streaming music platforms become the dominant way that listeners consume tunes, artists are adjusting their output in a way that reflects the trend. 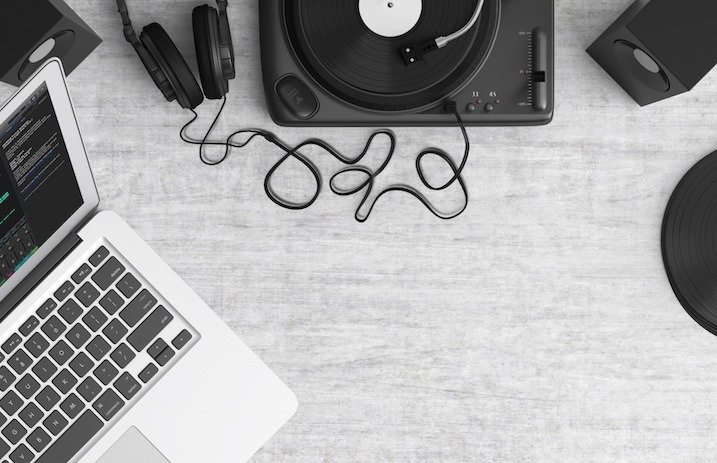 As summarized by UPROXX, record collecting site Discogs reports that the amount of music released worldwide since the 1960s has increased by approximately seven times. And due to the way artists make money from streaming services, that number only continues to advance. Neil Shah, the writer behind the Journal study, takes a look at the amount of hip-hop tracks uploaded to SoundCloud, which rose 30 percent in January alone compared to 2017. He surmises it's all part of the new streaming landscape. Listeners seem to be along for the ride, as the industry-gauging Nielsen SoundScan mirrors the upswing clocked by Discogs. Last year, 150,000 albums sold at least one digital or physical copy, compared to just 36,000 in 2000. Of course, more music means more variety, right? But can it also mean listeners simply have more glut to sort through when choosing some tunes, making it harder for artists to make a lasting impression or gain fans? “The long-term effects of this shift on artists have yet to really be seen or understood,” reports UPROXX. And streaming shows no signs of slowing down. So, are you listening to more music than ever before? Or is there too much to choose from? Sound off in the comments.